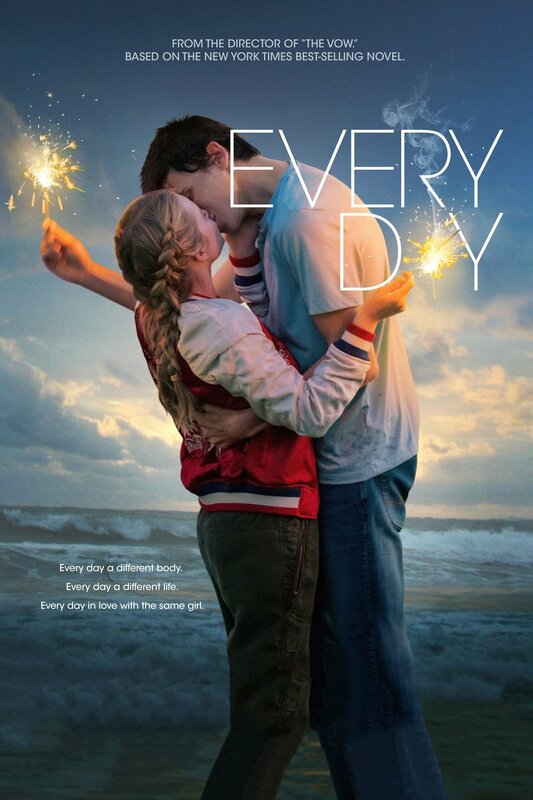 Every Day DVD and Blu-ray release date was set for June 5, 2018 and available on Digital HD from Amazon Video and iTunes on May 22, 2018. 16-year-old Rhiannon falls for someone named "A" who turns out to be a drifting soul - literally. Every 24 hours, "A" inhabits the body of a different person. This forces Rhiannon to find "A" each day and try to rekindle their romance again and again. Ultimately, she must decide if she's willing to make this constant sacrifice, even if it means risking the end of her first truly meaningful relationship.